Posted on August 3, 2010 by Joe Sparrow. 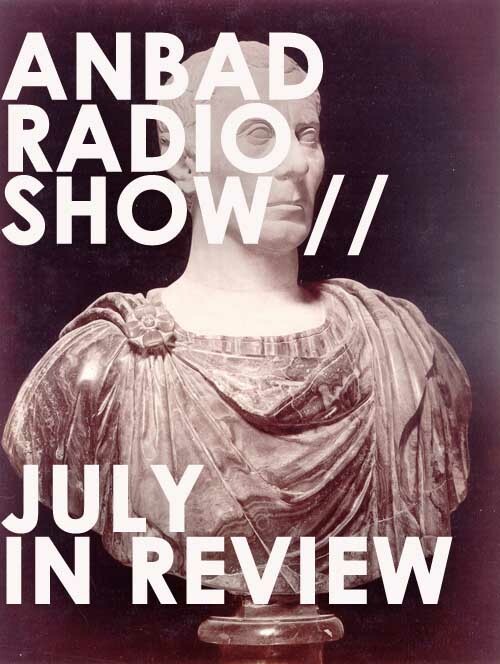 This entry was posted in ANBAD Radio, Featured, Headline and tagged Radio show. Bookmark the permalink. Dear Steve, My husband and I are worried about your increased drinking on air habbit. Thank’s for the signed photo.